Okay, so this isn’t strictly a new flavor (it has just been away from the menu for almost a year now), but it’s back now. So here is a big “benvenuto”, “willkommen” and welcome back to Raspberry & Orange. We have missed you. If you like sour and tart then this is the flavor for you. Made completely from raspberries, oranges and sweetened with apples, pears and peaches this flavor is tart, refreshing and sweet. 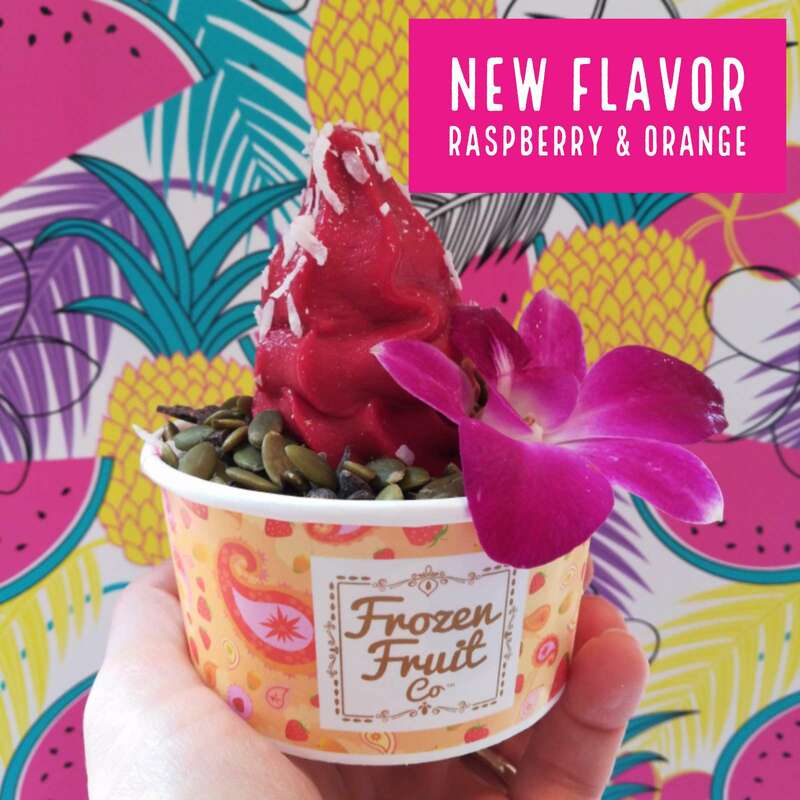 Since we last had this flavor we have changed the raspberries we have been using and we have to admit it has made it even more on point. So, what are you waiting for get your sour fix while you can.